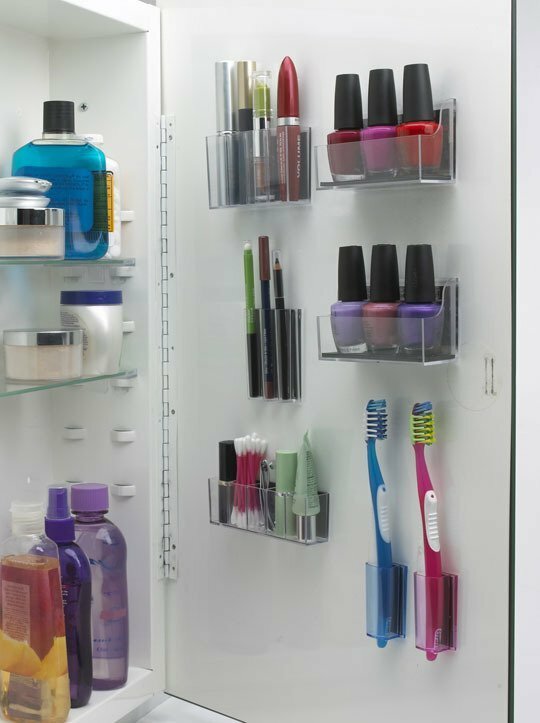 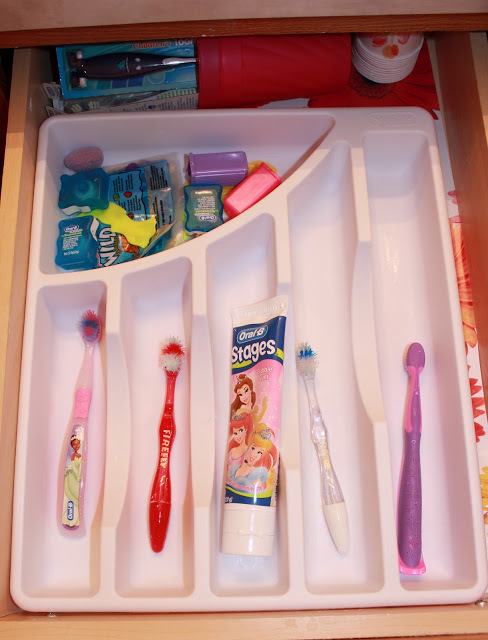 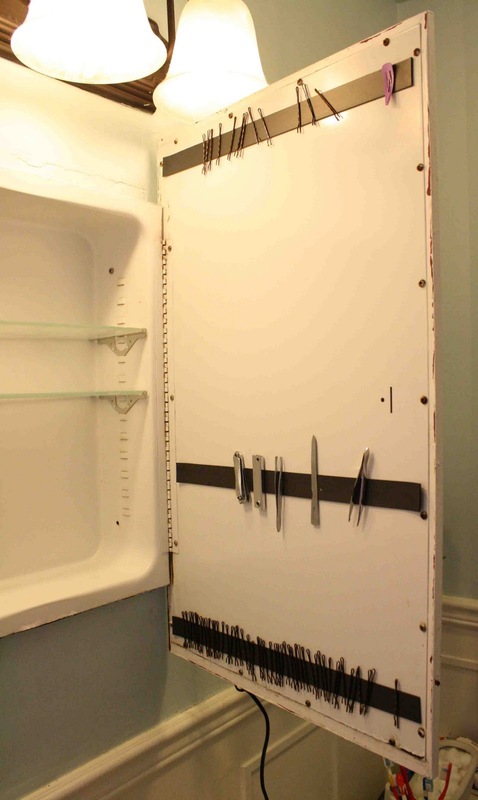 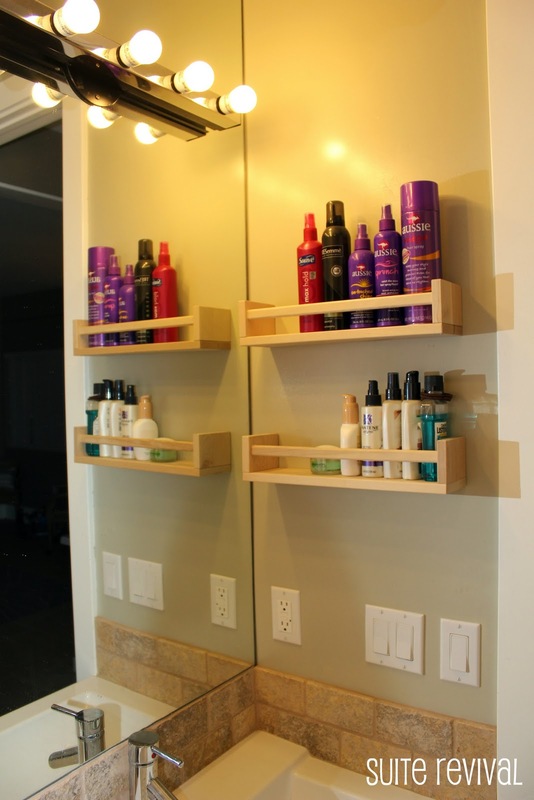 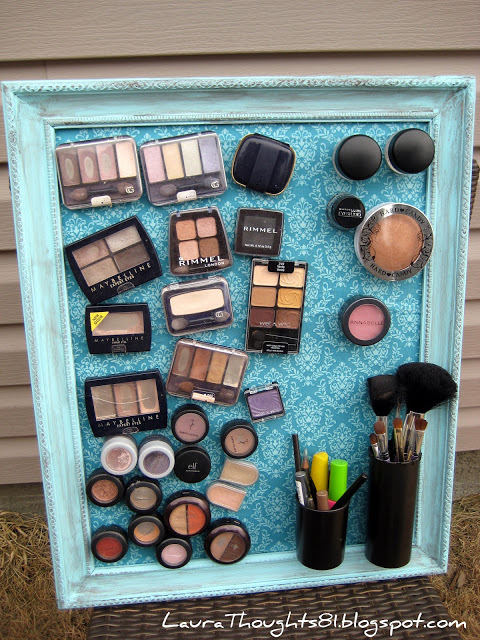 There are plenty of creative ways to add storage and organize your bathroom without spending a fortune and without needing a lot of floor space. 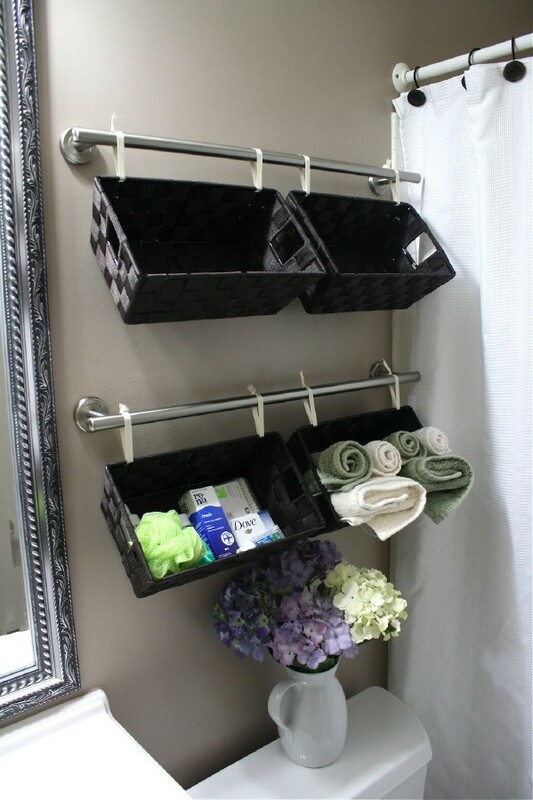 Just a few little tips can drastically change the look and function of your bathroom. 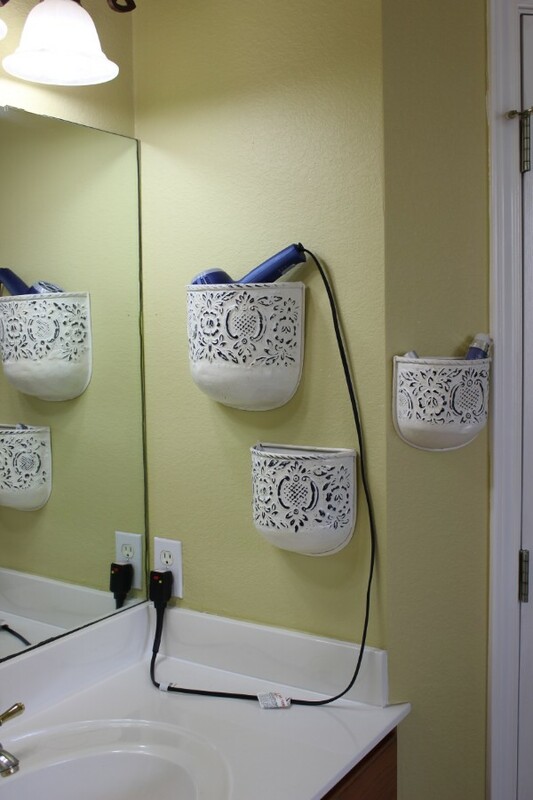 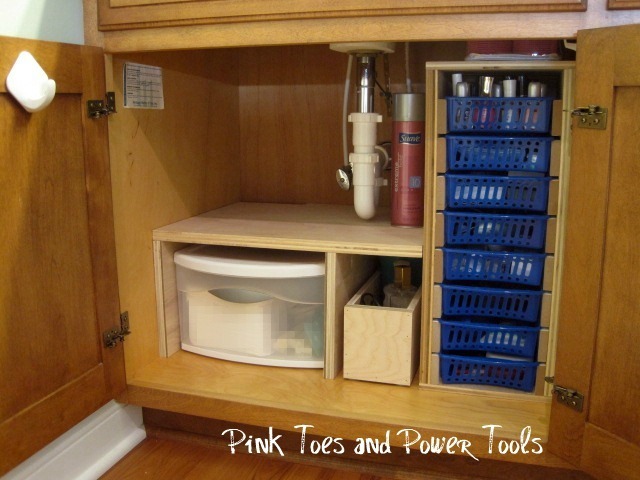 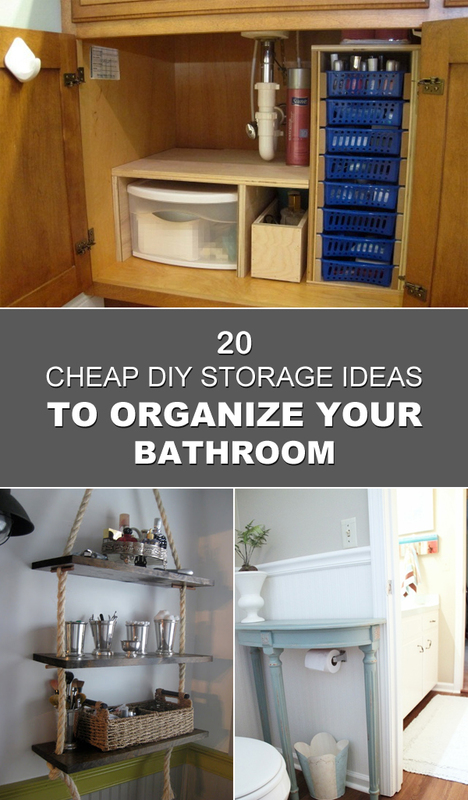 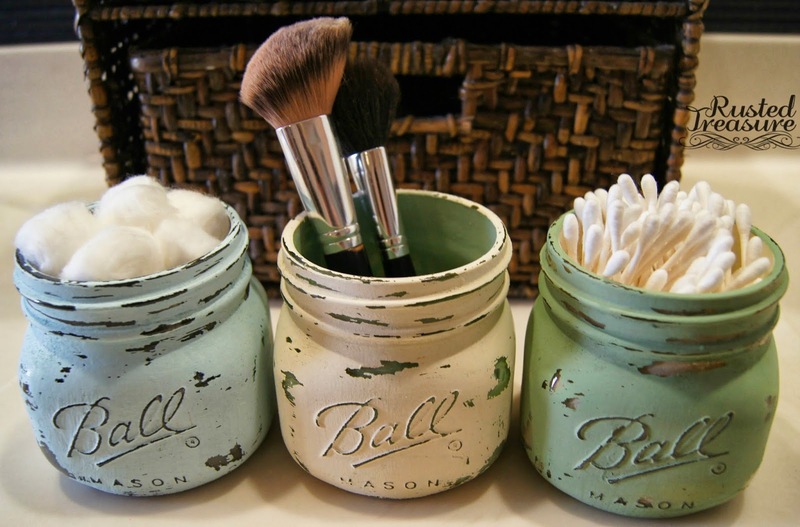 No matter what size bathroom you have, here you will find some easy and cheap DIY bathroom storage ideas to help you keep your bathroom organized and clutter free.